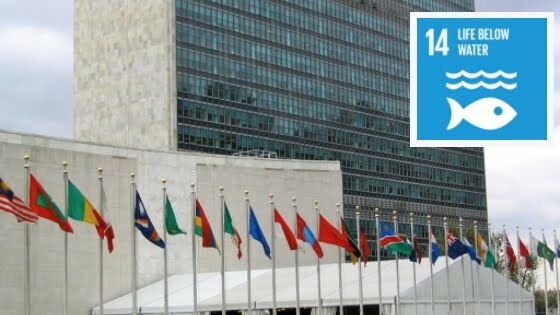 As we gear up for the UN'S Ocean Conference Preparatory Meeting in New York City this week, let's take a look at the goals set out in SDG14. The Sustainable Development Goals (SDGs) were adopted by the United Nations in September 2015, with the objective to tackle poverty and ensure a sustainable and equitable future for all. Building on the Millennium Development Goals (MDGs), which expired in 2015, these 17 goals and 169 targets are a bold commitment to tackle some of the world's most pressing challenges. SDG14, or the Ocean SDG, recognises the important role that our ocean plays in driving global systems and sustaining life on Earth.